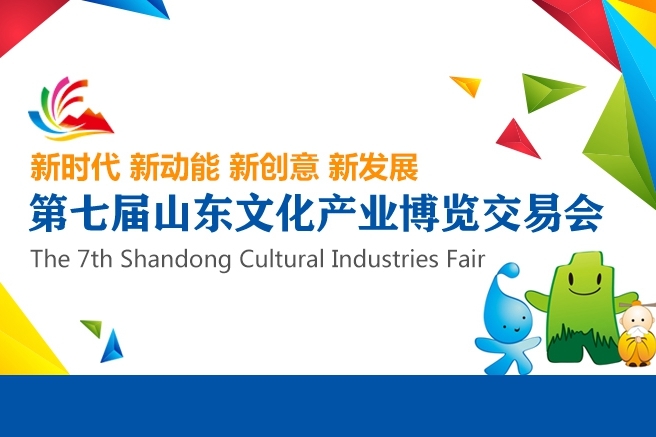 The seventh Shandong Cultural Industries Fair opened in Jinan, capital of Shandong province on Oct 11, offering a feast of cultural legacies and creative products from around the world to local people. The 2018 Yantai Folk Art and Craft Expo is to be held at Yantai International Expo Center from Oct 19 to 22. 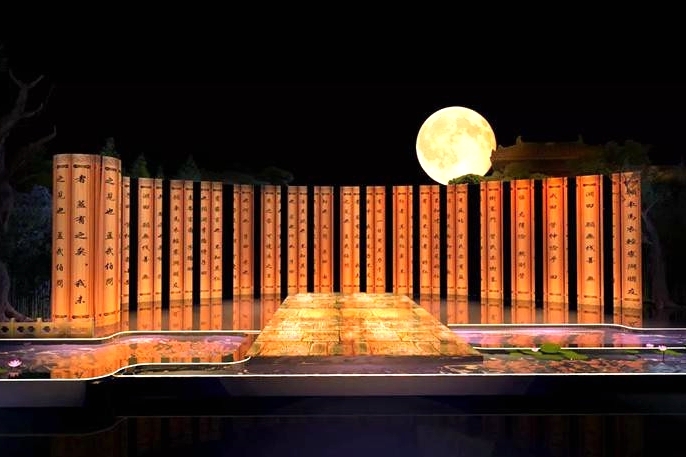 Shandong recently witnessed a coming together of minds to discuss how countries can unite to build a better future for mankind at the fifth Nishan Forum on World Civilizations in Nishan, Qufu city from Sept 26 to 27. 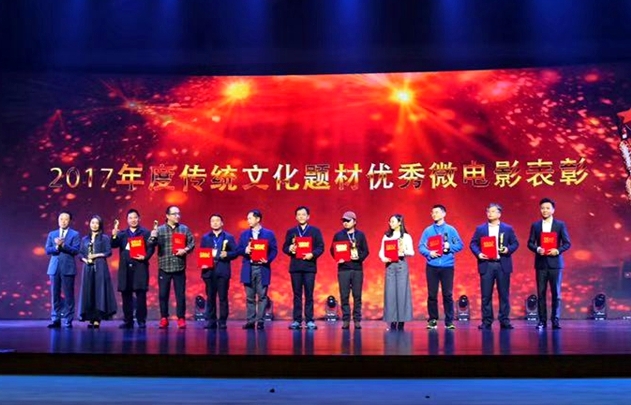 Some of Shandong's representative intangible cultural heritages were displayed at the Shandong Global Promotion Activity, which was hosted by the Ministry of Foreign Affairs on Spet 20 in Beijing.